AVS Firewall is a free firewall software to keep the computer safe while surfing the internet from potential hackers, stops pop-ups, and keeps the registry secure. 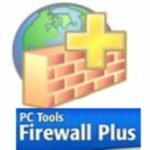 Comodo Firewall is free firewall software that protects your computer from malware. 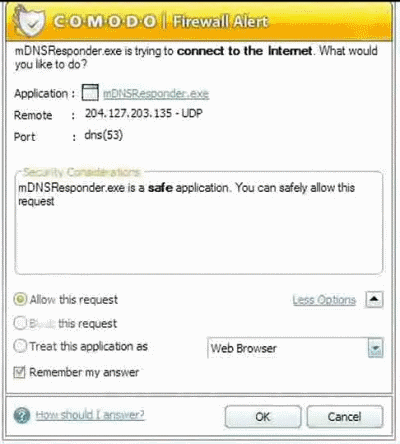 Comodo Firewall is equipped with features to enhance computer security. 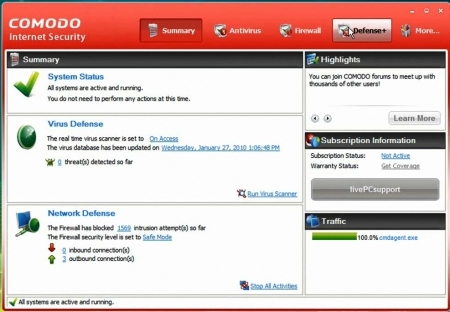 Download Comodo Firewall Free. Here are 5 Best Free Firewall software that protect your computer from unwanted intrusions. 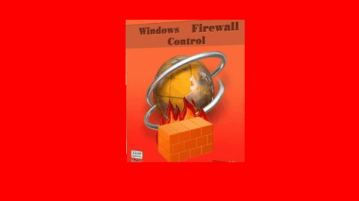 All these free firewalls can replace standard windows firewall. 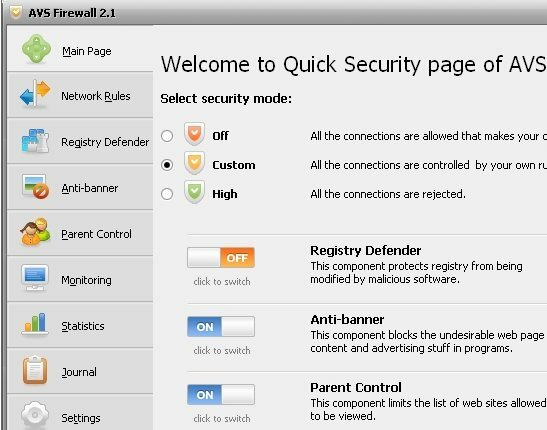 Online Armor Firewall Software is a free firewall software that monitors your computer from intrusion of viruses, and malware.